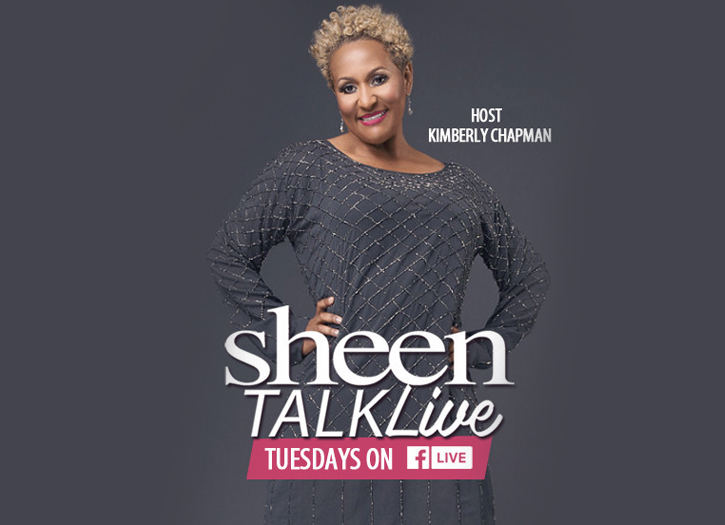 On our new episode of Sheen Talk Live, host Kimberly Chapman sits down with the Founding Director of Farm Fresh Fast, Jonathan Willis. If you didn’t already know Farm Fresh Fast is upstate South Carolina’s premier healthy prepared food company. Jonathan has made it his personal mission to bring the upstate fresh, custom gourmet meals! Find out all about Farm Fresh Fast and how important it is to know what you are eating now!